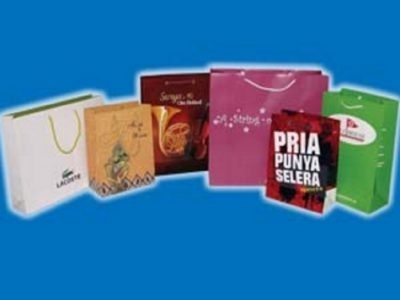 Hersome Indonesia is paper bag manufacturer and exporter since 1999. This company is located in Sidoarjo, East Java with 7000 sqm of factory size. 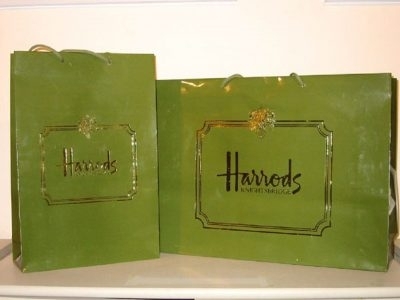 Produced by skilled staffs, Hersome Indonesia offers high quality of its paper bag. PT. 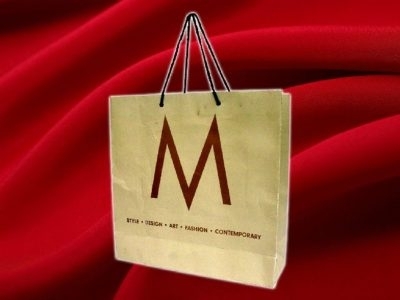 PKBAG Kurnia A paper bag manufacturer in wholesale scale that established since 1988. 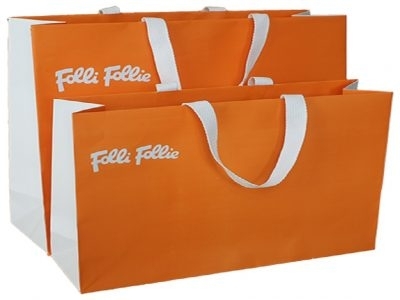 This company has been exporting their products to overseas since 1995. Located in Pungging, 1.5 hours from Surabaya, it offers various paper bag products. Mitra Agung Promosindo, Manufacturing nonwoven / spunbond products for promotion (Bag, Cover, Apron, Slippers, etc.) which started this business in 2005 and as today Mitra Agung Promosindo being a major player of non woven products manufacturer .